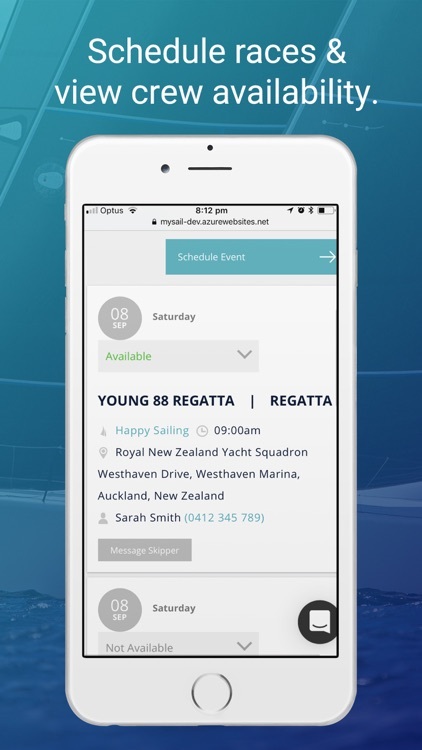 For yacht owners - easily schedule your sailing events, organise and communicate with your race crew, find new sailors to join your team and access the crew information you need for race entires. 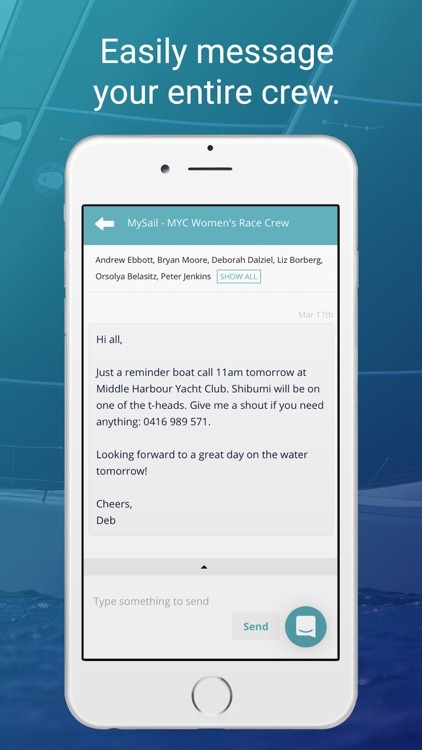 MySail is a simple online solution to help you get your crew sorted fast and efficiently. 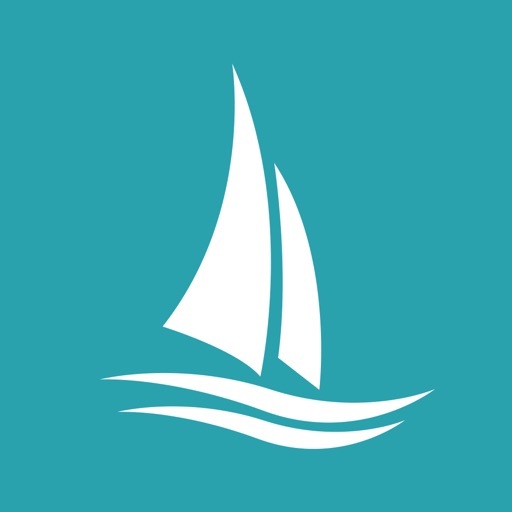 For sailors - view and mange your sailing schedule, discover new sailing events and connect with yacht owners. 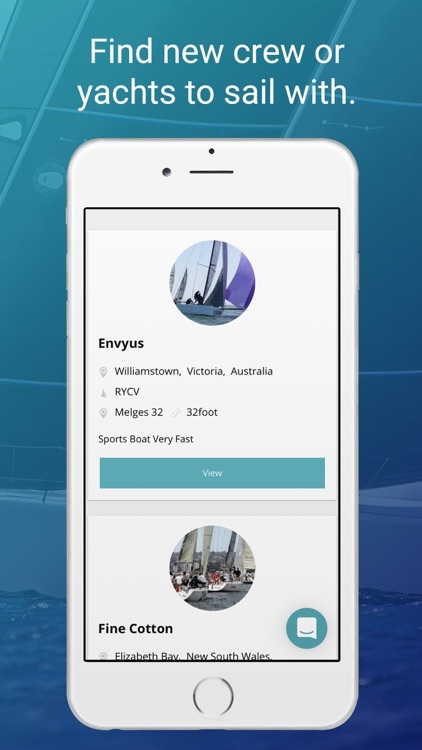 Find crewing positions that match your preferences and go sailing more often with MySail's simple online solution. 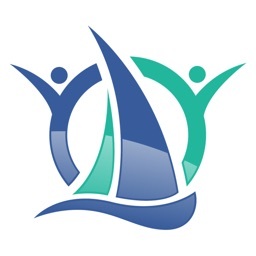 For yacht clubs & associations - promote your club and events, attract new members and increase race participation. 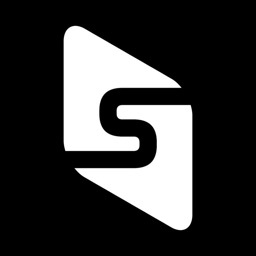 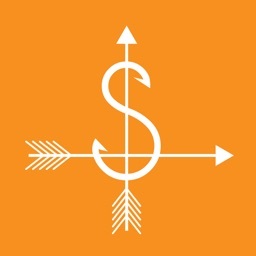 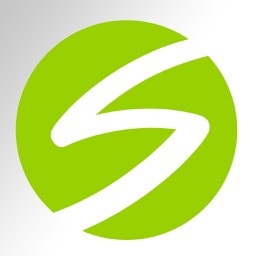 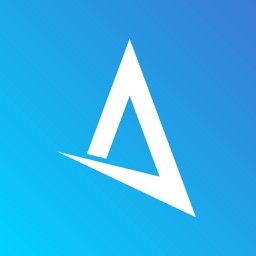 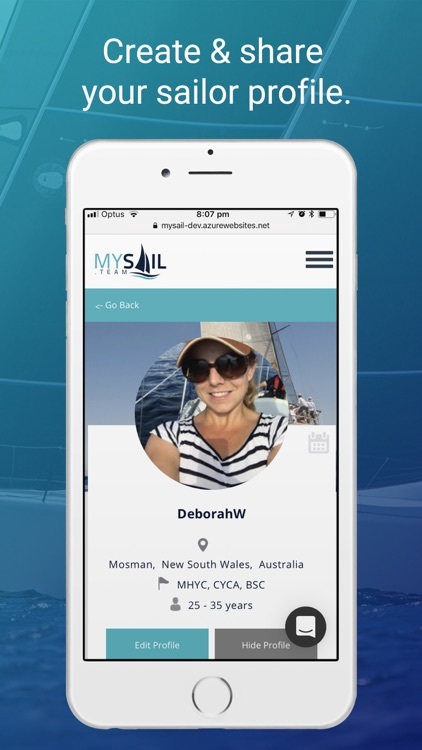 The MySail app provides an easy and convenient way to access MySail on the go, from your phone or tablet. 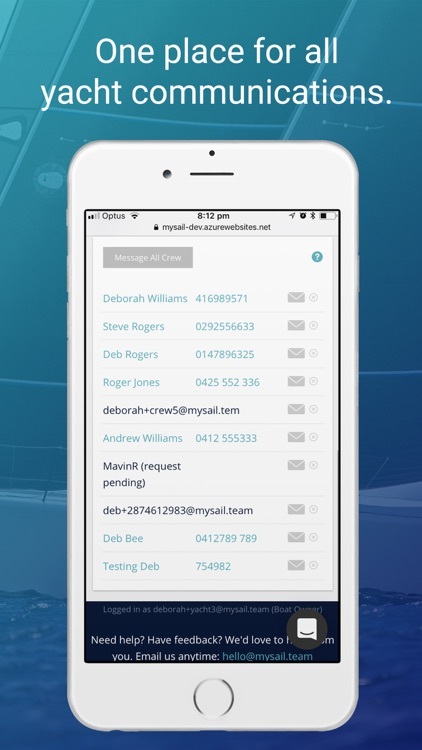 - Individual and group messaging.